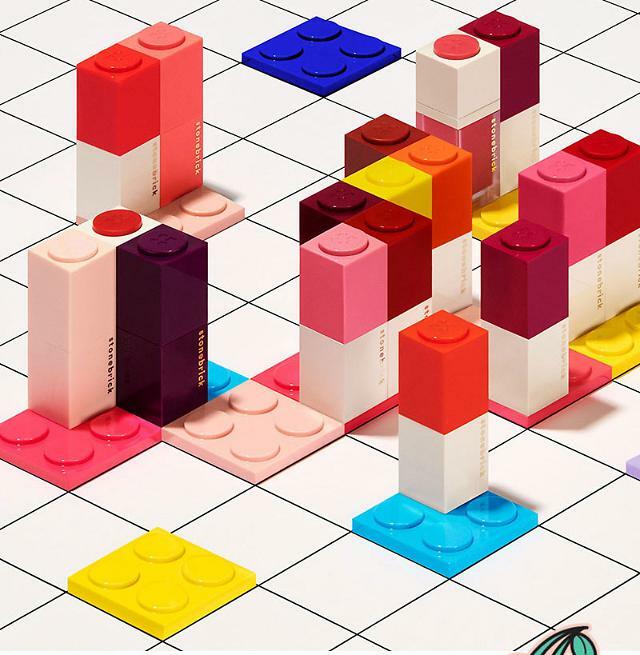 SEOUL -- Over the past few years, the number of cosmetics manufacturers has surpassed 600, and the domestic market has become saturated, raising the competitiveness crisis. The number of companies has risen sharply, raising various safety issues and the necessity of oversight. The Ministry of Food and Drug Safety tried to strengthen the competitiveness of the cosmetics industry by directly examining CGMP (excellent cosmetics manufacturing and quality control standards), which was entrusted to the private sector. As a result, many companies faced restructuring. In particular, cosmetic companies in Incheon and Bucheon were in crisis. Help came from Chinese consumers who started to buy consumer goods and cosmetics products. 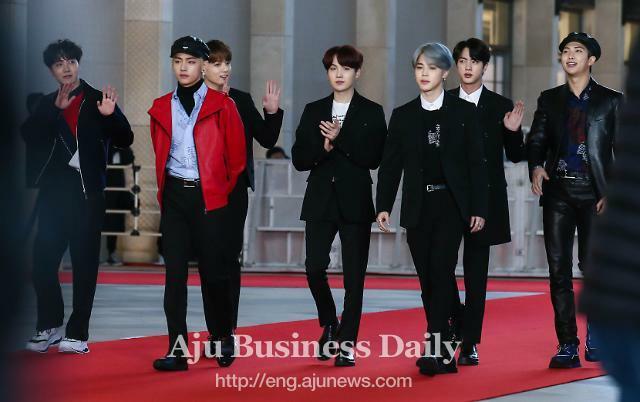 The Korean market was able to benefit from Hallyu, and cosmetics companies in Incheon and Bucheon, which are geographically close to China, were able to experience the so-called "China boom". In particular, mask packs, which are relatively inexpensive, have gained popularity and the cosmetics industry experienced a sudden change. As we learned through a dispute over a U.S. missile shield, the Chinese market has become a key place for South Korea. According to the Korea International Trade Association, the Chinese cosmetics market is worth 333.9 billion yuan in 2016, ranking second in the world after the United States. In 2017. The growth rate is unbelievable, standing at 8.3 percent in 2016 and 13.5 percent in 2017. 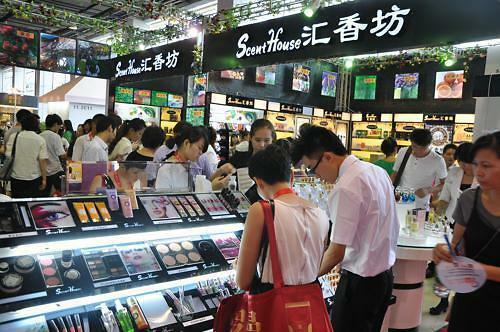 In 2021, the Chinese cosmetics industry is expected to grow to 48.59 billion yuan (44 trillion won). This is about 3.5 times the size of the Korean market. Considering that the Korean cosmetics market is stagnant, China is very attractive. Although Korean companies should target the global market, it is true that there are limitations in Europe and the United States because of competitive global companies. China is a new emerging market. About 90 percent of South Korea's annual cosmetics exports are consumed in China. In the case of mask packs, Korean cosmetics companies account for more than 40 percent of the Chinese market. Chinese people are enthusiastic about Korean cosmetics due to the influence of Hallyu and d K-Beauty. But it cannot be rosy. The Chinese market may be jeopardized by price competition among Korean companies. Therefore, we must continue to pursue the Chinese market, but we must also continue our efforts to move beyond China. K-Beauty should enhance its characteristic -- originality and convenience -- and cultivate its technological power to sell in other markets. Now, it is time to show modesty in advanced markets and bold challenges in the emerging market.